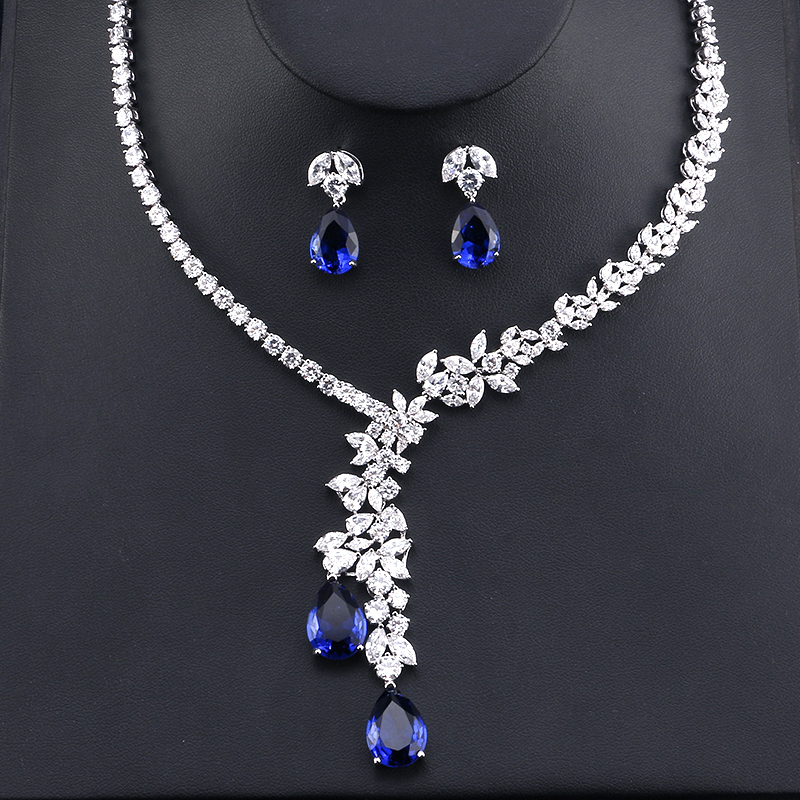 Graciela Uniquely Exquisite Cubic Zirconia Set - As part of our amazing and exclusive new Cubic Zirconia Collection please allow 10-21 days for delivery of the stunning Graciela CZ Set. It's a bit of a wait but very well worth every minute when you discover just how gorgeous your new CZ Set really is. Wear it with your special outfit and shine like a diamond.